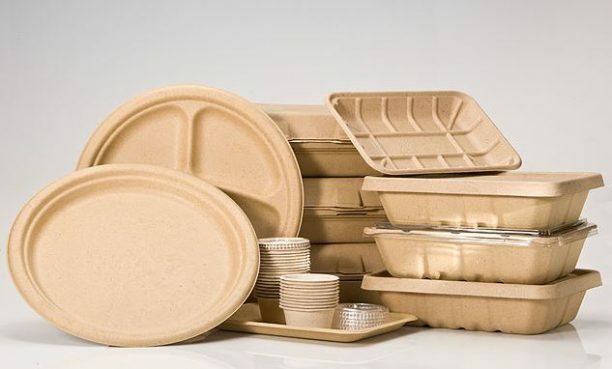 Sustainable packaging is environmentally friendly, recyclable, and compostable. It is also a requirement to please educated and modern consumers. In the past few years, brands have had to adapt their packaging at an incredible rate. Industry leaders are constantly seeking more sustainable materials. Factors like the reduction of the carbon footprint are top of mind during design and modification. When it comes to packaging materials, brand owners are currently sourcing more fiber than plastic and they are more interested in sourcing bio-based or post-consumer recycled plastics. Brands are also using many unique materials as they strive for cost-effective, sustainable packaging. Unique packaging materials go far beyond typical recycled plastics. Food-based packaging is becoming more common all the time and brands that make unique decisions about sustainable packaging earn the respect of consumers. Here we share five interesting examples. 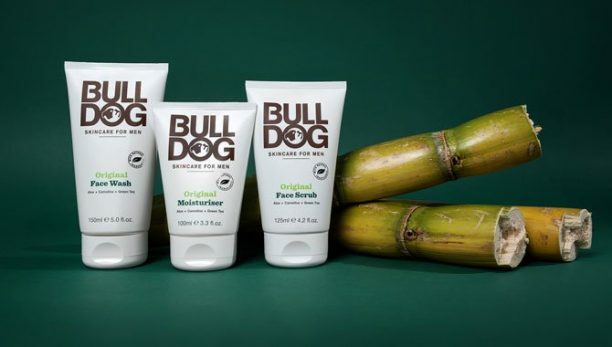 Bulldog Skincare for Men is the first brand to use sugarcane as the raw material for polyethylene tubes. The plant-based tubes contain face washes, scrubs, and moisturizers from the brand. The sugarcane grows on sustainable land, and as it grows, sugarcane reduces CO2 in the air. Additionally, it is often planted on degraded pastureland, which helps recover the soil for future use. Discarded coconut husks are easily molded with an organic adhesive to become custom cartons for fruits, vegetables, and eggs. This sustainable packaging has a protective and cushioning effect to protect fresh produce during transportation. The coconut fiber capsules are 100% biocompatible. Mega-retailer IKEA sells household items and furniture, often packaged with polystyrene that requires thousands of years to decompose. They are addressing this problem by moving towards mushroom-based packaging. The outer shell and roots of a mushroom contain mycelia. When mixed with natural ingredients like oats, the mixture binds together to form a moldable solid. 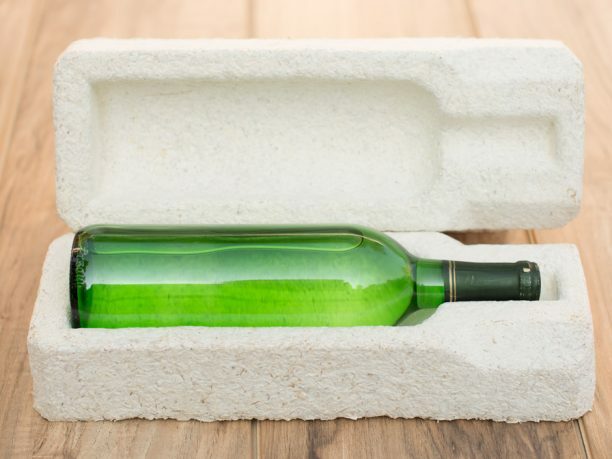 Unlike polystyrene, sustainable packaging made with mushrooms can biodegrade in a garden within weeks. Packaging made from cornstarch is biodegradable and ideal for products with a limited, short-term use. For example, it is a good option for food packaging such as take out containers. Cornstarch also protects and supports items, replacing foam-based packaging peanuts that do not break down for a significantly long time. Earth-friendly cornstarch biodegrades and has a limited negative impact on the environment. Of course paper is not an innovative packaging material, but product developers are thinking out of the box and into the bottle. 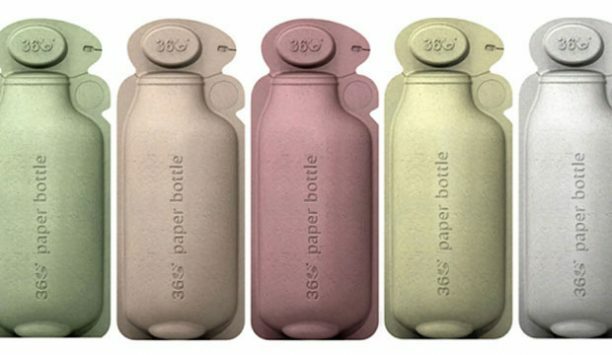 Paper Water Bottle re-imagines paper packaging to reduce plastic waste. The world produces 80 billion plastic bottles annually and 80 percent of those end up in oceans and landfills. Plastic requires hundreds of years to biodegrade. However, Paper Water Bottle uses a blended combination of wheat straw, bamboo, husks, sugar cane, and/or bulrush. The bottles are quickly biodegradable and backyard compostable. Modern consumers want to make a difference for the environment, and selecting products with sustainable packaging is an easy way to contribute. Innovative companies who listen to their consumer audience will continue to make strides toward earth-friendly options. Our expert designers at id8 have a passion for sustainability and packaging. Contact id8 to brainstorm your next packaging upgrade.